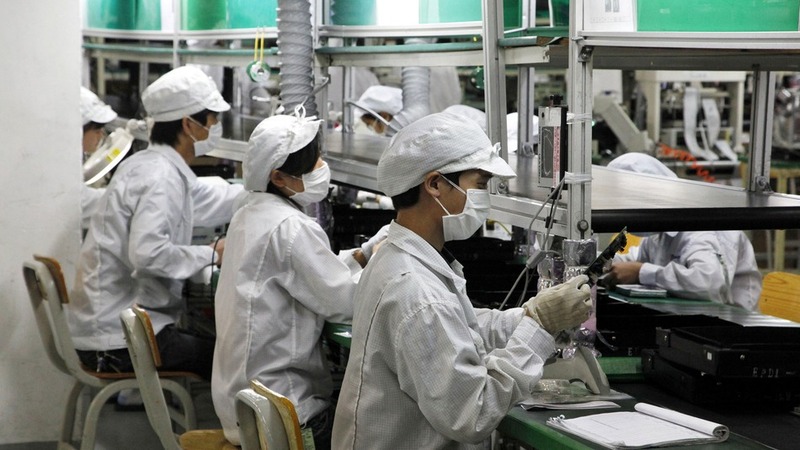 Each time an iPhone or iPad component is imported into China for assembly, a tariff is levied. That cost is inevitably passed onto consumers through higher prices at retail. Those tariffs could soon be eliminated by a new trade agreement between the United States and China, according to The Wall Street Journal. The deal, announced on Tuesday, clears a “critical hurdle” toward expanding the Information Technology Agreement (ITC), whose 78 members account for 97 percent of IT exports. Among the companies most likely to benefit from the agreement are Apple, Hewlett-Packard, and Microsoft. The ITC was first implemented in the 1997 and is enforced by the World Trade Organization. The aim of the treaty is to lower the taxes and tariffs on information technology products between member states to zero.